Aeryn Jungerman has grown up in Petaluma and has been part of the swimming community most of her life. She started with Baby and Me classes with her dad and took lessons at the community pools as a toddler. Aeryn started taking private lessons when she was 7 and joined the Westside Aquaducks swim team a short time later, swimming competitively for almost 10 years. 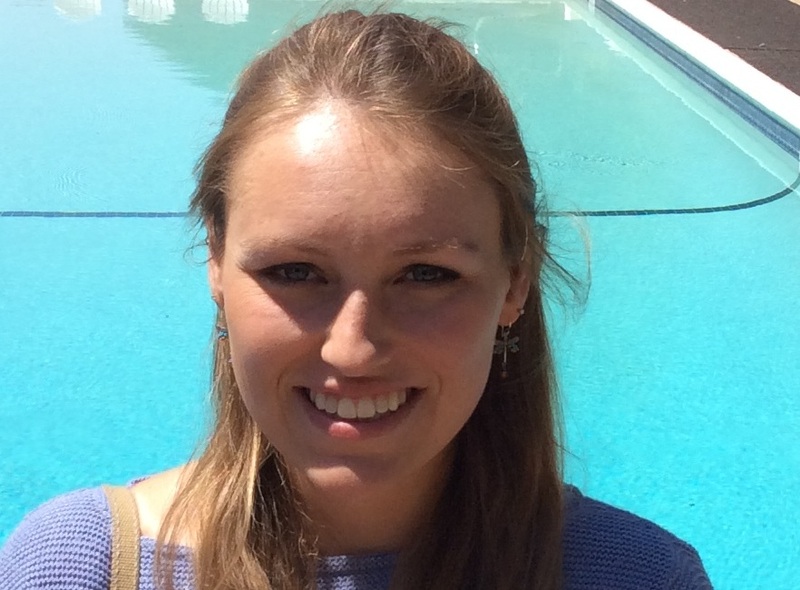 Aeryn has worked as a swim instructor for Swim America and a lifeguard at the Petaluma Swim Center and Cavanagh. This year is her fourth year teaching. She is very excited about being a part of the Petaluma Country Club community and looks forward very much to working with you and your children!